It seems there is New Year’s Eve Before Kids and New Year’s Eve After Kids. For some, adding children to the mix doesn’t interfere with their social calendar. For us, it became a chosen change. Once they were old enough to have fun with us on New Year’s, we started having parties that included children! Before children, my husband and I would gather with friends, we would all bring some yummy food and sit around together. Talking, eating (way too much!! ), having fun and planning what the New Year would hold for each of us. We would surround ourselves with like-minded people that had the same goals and dreams that we had. It really was a very spiritual and uplifting time! Once we had children, much of the same continued, but the hours didn’t last as long at night and our company changed slightly. Most people that don’t have children, can’t really get too excited about the little people running around while we are trying to have grown up conversation. When celebrating with children, we still have conversations, but they are not as deep, they are not as quiet and most times, we end up yelling across the table or the room instead of sipping quietly on some hot chocolate on the couch and eating cookies while we play a quiet game together. Another thing that changed was what we watched on television. Can you even believe what happens on the television these days on New Year’s Eve? Goodness! I am not a fan of letting my children see it, so we make it fun with other things. I wanted to share what we do with you today! All that being said, I love our new routine!! Not only do we get together with some of our most favorite people in the world, but with those people we get to play and dream with on a very fun day of the year…and with our children!! We pick family friendly games now. Some of my favorites that span the age range of my children are Spot It, Headbandz, Candyland, Racoon Rumpus and Pop the Pig. LOTS of fun! We also create a fun Pinterest worthy food array that makes the kids scream with laughter! My friends and I each pick a fun food and make it…then we fill in with normal food. It gets the kids smiling and it’s easy if we all work together! Personally, I LOVE fondue with kids!! Last – we just have fun. We spend time together, we talk about what our kids want to achieve in the New Year. We talk about what we, as the parents, want to achieve in the New Year. What talk about how we have been BLESSED over the past year, most importantly. Just because we include the kids now, doesn’t take the fun out of our celebrating. To me, it’s 100 times better!! 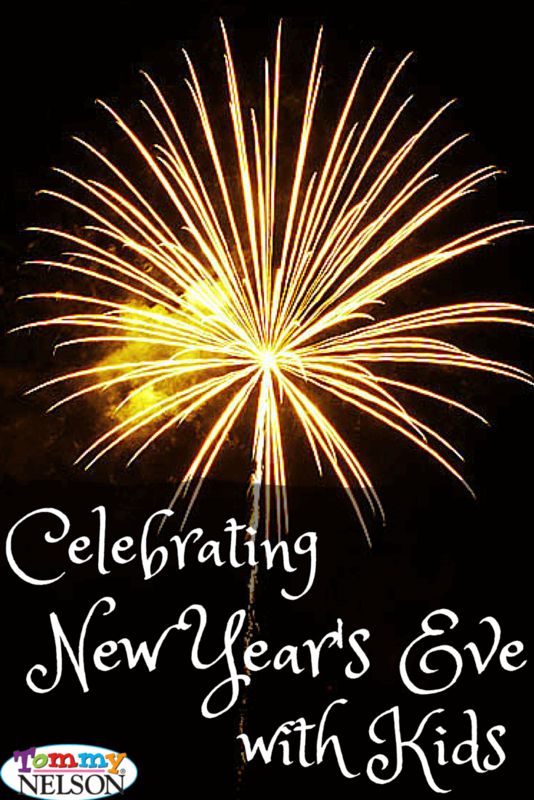 I would love to hear what you all do on New Year’s with your children. I like to mix it up and would love to maybe add something new to the night this year, with your advice! Talk to me!! This entry was posted in Blog and tagged Celebrate, Kids, New Year by Shannon McAvoy. Bookmark the permalink.